Zee Business Periscope User Stats This is Zee Businesss periscope stats website page. This is Zee Businesss periscope stats website page. Zee Business created profile on 2018-10-29 Time 13:00:37 and last update profile time is . Zee Business total followers is 85 and Zee Business total following is 0 . Zee Business twitter nickname is ZeeBusiness. 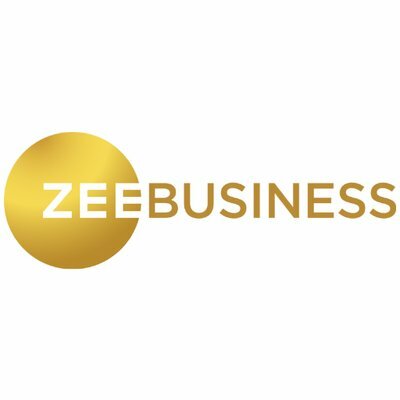 Zee Business is ZEE BUSINESS is India’s 1st 24-hour Hindi business channel. It is your channel to profit and wealth. #LIVE | #AapkiKhabarAapkaFayda में @pallavi_nagpal के साथ देखिए ड्राइविंग सीट पर 'कातिल' मोबाइल! #LIVE | #AapkiKhabarAapkaFayda में @Tweet2Prashant के साथ देखिए याददाश्त पर भारी पड़ सकता है मोटापा! #SachinTendulkar के बर्थडे पर हमारे खास शो 'मास्टर ब्लास्टर' में जानिए बाजार के ऐसे धुरंधर शेयर जिनमें है सचिन जैसी क्वॉलिटी और जो देगें बेहतर रिटर्न..